Cancer is a terrible burden. 1 in 2 will get it, 1 in 3 will die. Cancer is caused by changes or mutations in your DNA. A mutation occurs when a DNA letter is changed, deleted or inserted. 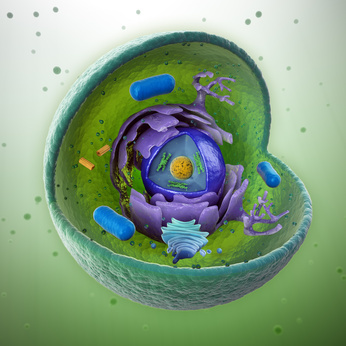 With the wrong changes a cell can begin copying itself uncontrollably. The gas pedal may be stuck on or the brakes may be off. With 3 billion pairs of DNA (a genome) in each of your 100 trillion cells, it’s a wonder we don’t get cancer more often. DNA mutations that are unique to cancer yet common to many cancers. In other words, we are looking for the biggest cancer targets. 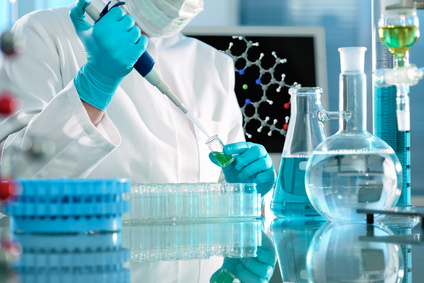 It is very difficult to treat cancer, as there are endless ways to change DNA. 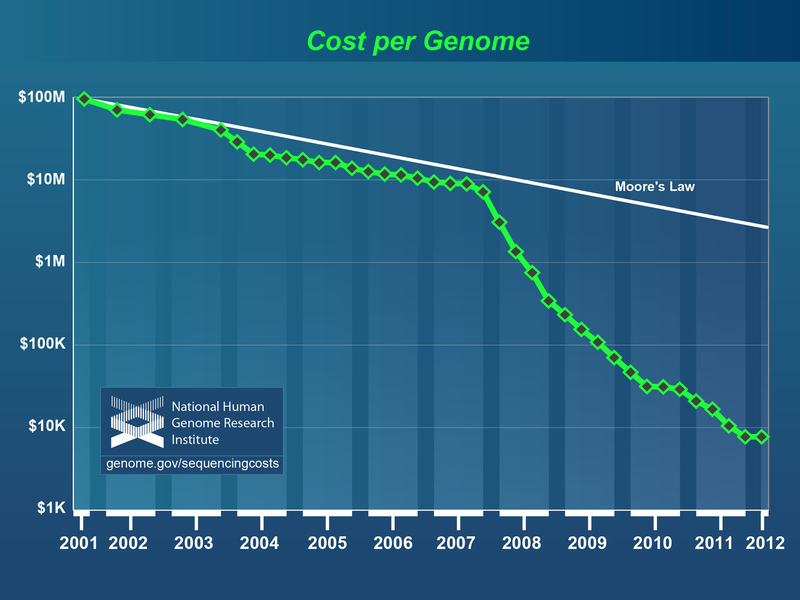 The problem is that a drug takes a decade to test and costs a billion to validate, yet can only target a very small set of DNA mutations. With genetic sequencing that is about to change. is now its greatest weakness. By reading the book of life all cells, not just cancer, we can answer questions about cancer we could not even dream of asking before. To put it more elegantly, all questions are shallow given sufficient data. This will be easy to answer at the DNA level. In a single person with cancer, read two genomes. One of a normal cell, the other of a cancerous cell. By comparing the two, we will get a DNA differential – the DNA changes that caused the cancer. By looking at the expressed DNA, we can determine which genes are active and play a critical role. Using data from the DNA differential, we can look for non-human DNA. Specifically viral DNA. 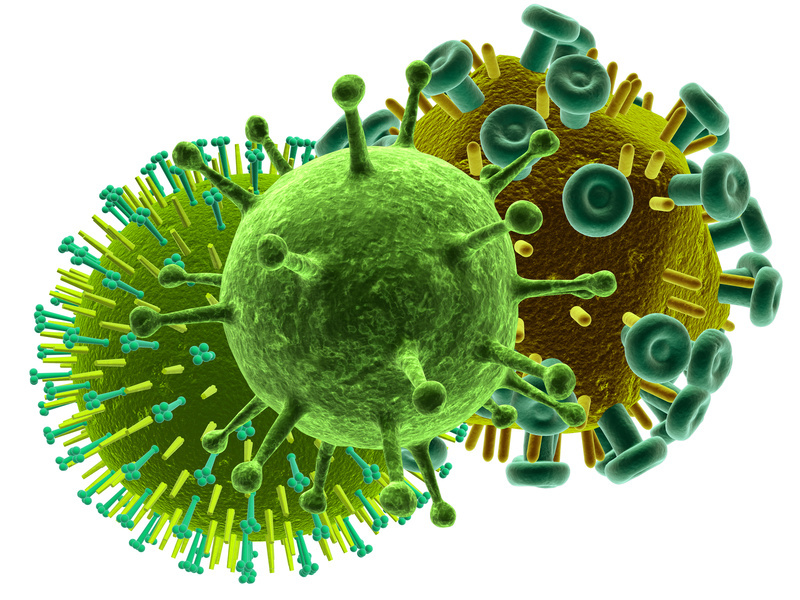 Most of the world’s virus genomes are sequenced. 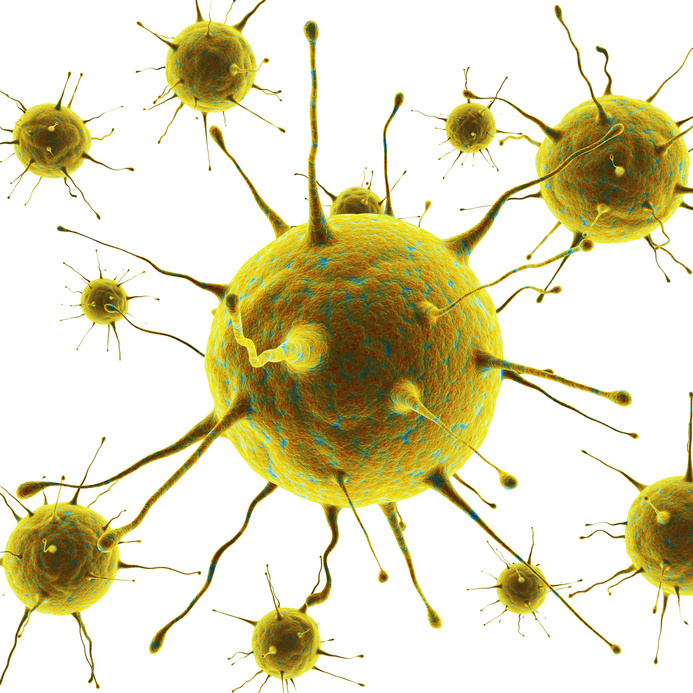 There are at least 6 viruses that cause cancer, HPV is the most well-known. The solution is simple – create a vaccine that prevents the viral infection, in turn preventing cancer and saving countless lives. Its not just cancer – a number of diseases where the cause is not understood, such as Parkinson’s, are being studied in this manner. Cancer is largely treatable if caught in Stage 1, upwards of a 90% success rate. When cancer has spread everywhere in Stage 4, not so much. The key to beating cancer with today’s treatment is early detection. To date the best approach is high-resolution CT and MRI scans. With a large library of cancer DNA, unique signatures to cancer will be found. When a cancer cell dies its DNA appears in the bloodstream. It will be possible to create incredibly sensitive tests for specific cancer signatures. With technology similar to DNA micro arrays, early detection of many common cancers will be possible. Imagine testing for 30 common cancers at your next physical. Likewise this approach can be used to see if a cancer is no longer in remission. Increasingly research is showing that cancer’s original source may not just be any cell. It may be a single adult stem cell. When attacking a cancer with chemotherapy it will destroy tumours en mass. 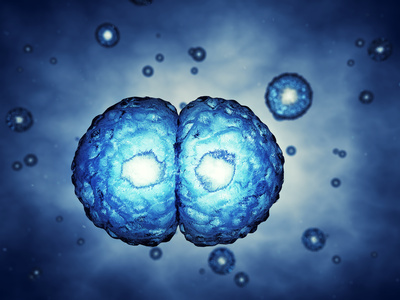 If the adult cancer stem cell survives, it may be seeding new tumours around the body. This is one theory why cancer tends to come out of remission. By genetically sequencing a cancer adult stem cell versus a child cancer cell, there will be a difference in expressed DNA. If we can identify common characteristics between parent and child cells, we can target that both cell types. Likewise, it is possible that beating cancer lies in killing the adult cancer stem cells – which can be done with precision if its DNA profile is known. As cancer grows, the cells that make up a tumour are not all exactly the same. Each time a cancer cell divides into two children cells, their DNA is mutating. Sometimes a lot, sometimes a little. Through the process of natural selection, only the cancer cell’s mutations which give it an advantage in the body will tend to proliferate. By genetically sequencing a number of cancer cells from a single cancer case, it will be possible to create a mutation history – a family tree of cancer mutations. We do this to determine which were the first mutations in the normal cells, find which mutations are conserved to the cancer family line and inspect any neighbouring cells that the cancer may have subverted to its cause. Its important to understand that with cancer that we are fighting a population of cells, and the more we know about a population – the better. Cancer tends to run in families. Which is why a doctor will often review your family’s medical history to determine your risk for cancer. As more and more cancer is sequenced, science is finding inherited genetic conditions that give rise to high risk for cancer. Many are already known: BRAC mutations used to identify breast cancer risk, APC is a tumor suppressor gene, MLH1 repairs erroneous DNA duplication. Hundreds more will be found. Companies like 23andMe offer a service where it is now possible to determine your inherited risk to many cancers – for only $100. Every week somewhere in the world a lab announces they have discovered a compound or drug that kills cancer. Including Vitamin C, tobacco plants, selenium and grape seed extract. The key question is why? By sequencing the dead cancer DNA and comparing it against non dead cancer DNA, it is possible to build a database of cancer mutations that respond to various compounds and drugs. It would be hard to overstate how important this is. If we know the unique active DNA of a dead cancer, we can test if someone else’s cancer has the same unique active DNA. In a few short years an immense database of known cancer to compound interactions could be created, drastically increasing the arsenal we have against cancer. This is my single favourite approach. 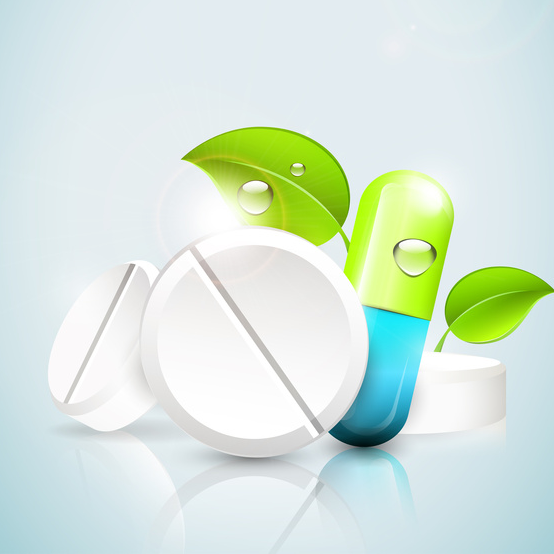 By Thinking Exponentially, soon we will have an immense database of known drug/compound interactions. The problem with cancer is that its much like a virus, its good at mutating. As bacteria develops drug resistance, the same is true for cancer. The solution? A drug cocktail. This is how HIV was tamed, by hitting it with many drugs simultaneously it became impossible for the virus to evolve resistance. If we knew that a cancer responded to 3 or more compounds/drugs – a multi vector attack could be launched. Attacking with compounds is attacking what DNA creates – proteins. For DNA to create proteins, it is first copied as RNA. RNA is like the cheap photocopy, a throw away. RNA is read like a ticker tape to create proteins. 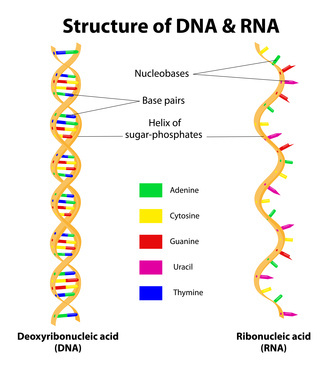 DNA is double stranded – it has two sides, RNA only has one. RNA’s key fundamental weakness is that it is single stranded. If you insert the opposite RNA stand into a cell, it will bind to the original RNA. Much like a lock and key – except we never take the key out of the lock. It is called RNAi – the “i” stands for interference. Since the RNA sequence being targeted is unique to the cancer cell, this is like a laser guided weapon. Only cancer cells would be affected. This is the ultimate way to kill cancer using DNA. Simply delete the unique DNA found in cancer cells. 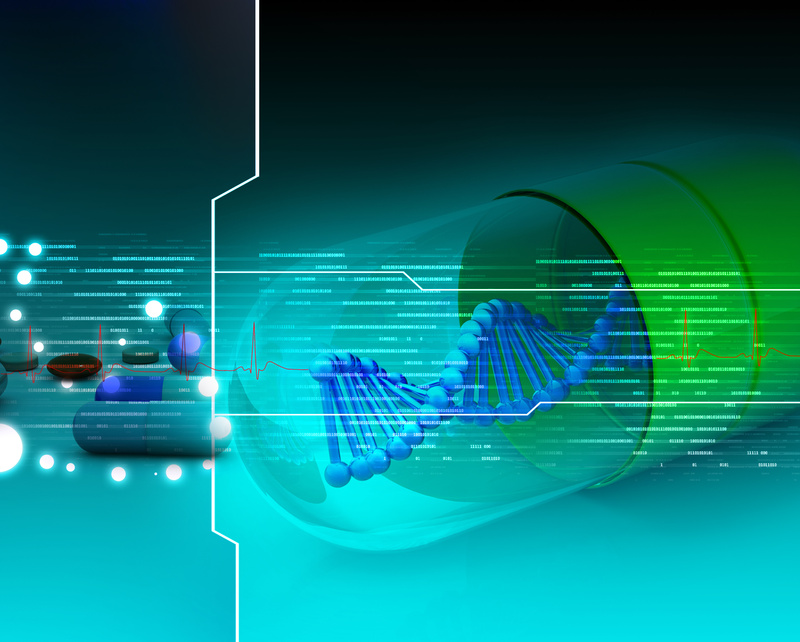 By Thinking Exponentially, gene therapy is the ability to change genes in a living cell. To date, its been a relatively crude science. In January 2013 a critical new technology was announced at Harvard. 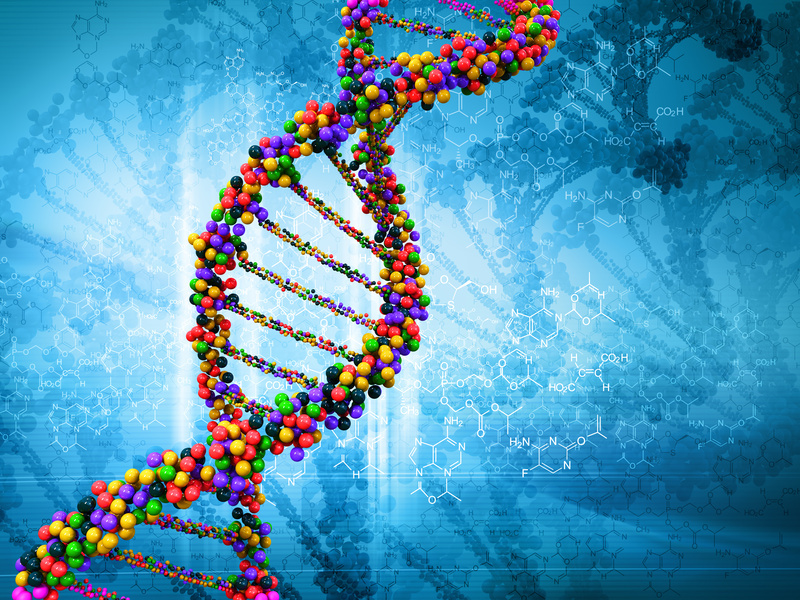 High precision gene therapy is now possible – it is called Cas9. Combined with a large database of cancer genomes, this is the Achilles Heel of cancer. It is possible to create the ultimate cancer weapon – a technology that will lock on cancer’s unique DNA and simply blow it away. Cancer is a complex topic. I created a video which delves into this topic a little more deeply at a casual pace. Its meant for beginners and no previous knowledge is required. Enjoy! In this video a number of topics and related websites where discussed. TED Talk – Eating to Starve Cancer. 23andMe – Learn why you want to do this. 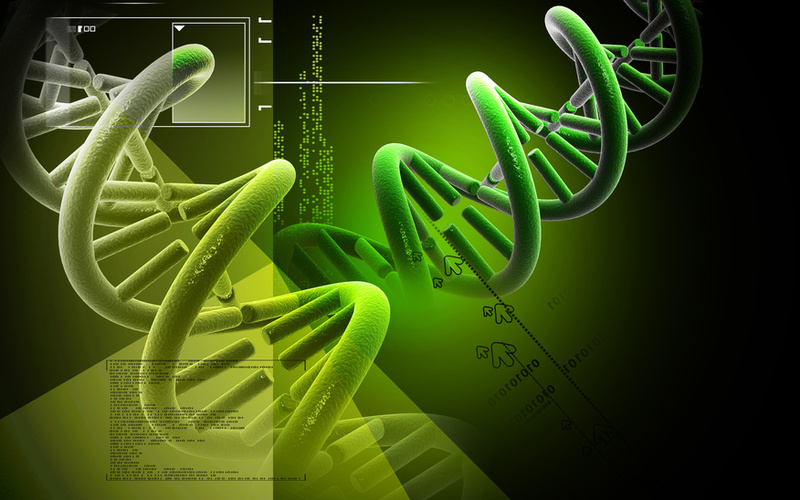 GenomeWeb – Projects and world news in genetics. There are two large-scale public projects using genetic data to battle cancer: the Cancer Genome Project and the Cancer Genome Atlas. If it sounds like I have pet peeve with cancer, I do. Various members of my family have fought cancer and not everyone won. I have watched people as young as 30 loose their fight. I created this web page so that everyone who wants to know how to use exponential technology to win the war on cancer – will understand. At Think Exponential, there is an extensive section on Genetics. The strategy to fighting cancer is remarkably similar to fighting the effects of Aging.